The space is comfortable. 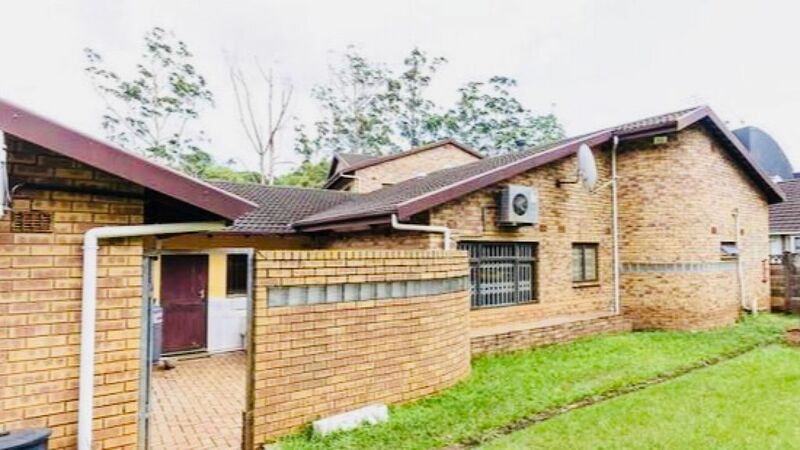 It is very central,close to UKZN Howard Campus , major highways,shopping facilities, hospitals and a drive to the beach. Secure parking space is available should you have a car. The bedroom has a double sized bed ,it’s own bathroom ,a tv with OVHD,a bar fridge and a microwave. It is great for couples on their honeymoon , also perfect for guests on a budget who are traveling by themselves. We are on site and available for any questions, local knowledge or to lend you anything you may have forgotten. I am a wife,a mother,a sister and a friend.I enjoy simple things in life like traveling and spending time with family and friends.I look forward to meeting you should you choose to stay at Colosse.